In other big news, this past Tuesday (12/15) marked the official release of the long awaited collaboration between PVD & JOHN ROBINSON. (available everywhere you buy digital music: iTunes, EMusic, Amazon, Napster, etc) After over two years of performing together, we have compiled an 11 track live record entitled: “ALL THE WAY LIVE”. *(see footnote) We are also very excited that the album made it into the “NEW & NOTABLE” feature section of iTunes after only 1 day! Combining the soulful breakbeat styles of PVD with the conscious and intelligent lyricism of veteran underground MC John Robinson, “ALL THE WAY LIVE” is a raw documentation of how we get down when we join forces to rock the crowd. 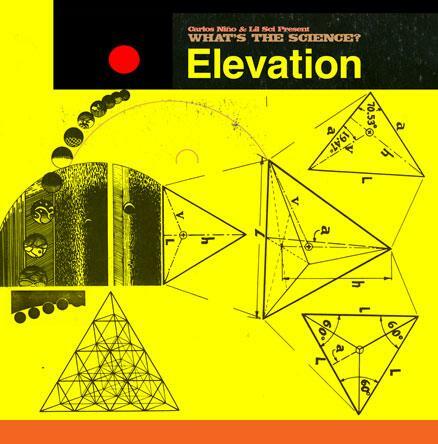 John Robinson (aka Lil Sci of hip hop group Scienz of Life) has been releasing albums for over 10 years with the likes of DOOM, Danger Mouse, Madlib, & J. Rawls amongst many others, and has toured internationally, performing across the US , Europe & Japan including a notable performance at the Montreux Jazz Festival in Switzerland. Originally gaining notoriety during the “Fondle Em Records” era alongside hip hop architects Stretch & Bobbito, along with an appearance on the “Lyricist Lounge Vol. 1 Album”. 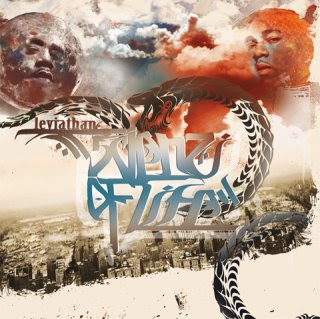 JR has been a prolific force on the underground hip hop scene for 10+ years. For more info on JR, check out www.johnrobinsonproject.com. And for more info on the Band PVD log on to: www.pvdmusic.com. In celebration of this digital release, we will be performing at Fire & Ice in Woodbridge, NJ on 12/26 for the official “ALL THE WAY LIVE” NJ Release Party. I’ll bring along an all star band with me for the event featuring David Stolarz on keys & Josh David on bass. Stay tuned for the official NYC Release Party. 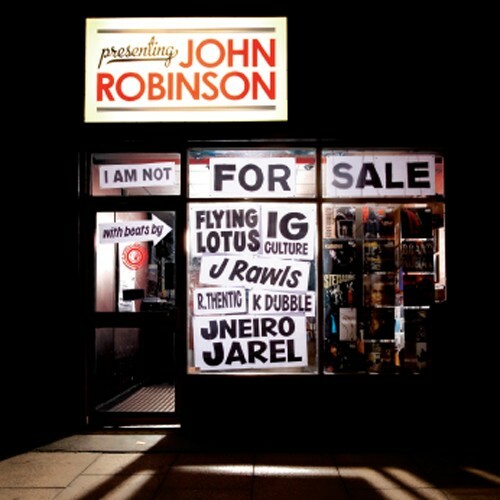 *due to a technical difficulty with our digital distributer…….. as of right now, the new release is listed solely as “John Robinson: ALL THE WAY LIVE” Apparently, iTunes and other distributers could not recognize the ampersand (&) sign and, in turn, released the album under a shortened title. That will change in the next few weeks, but we decided to roll with it rather than delay the official release. 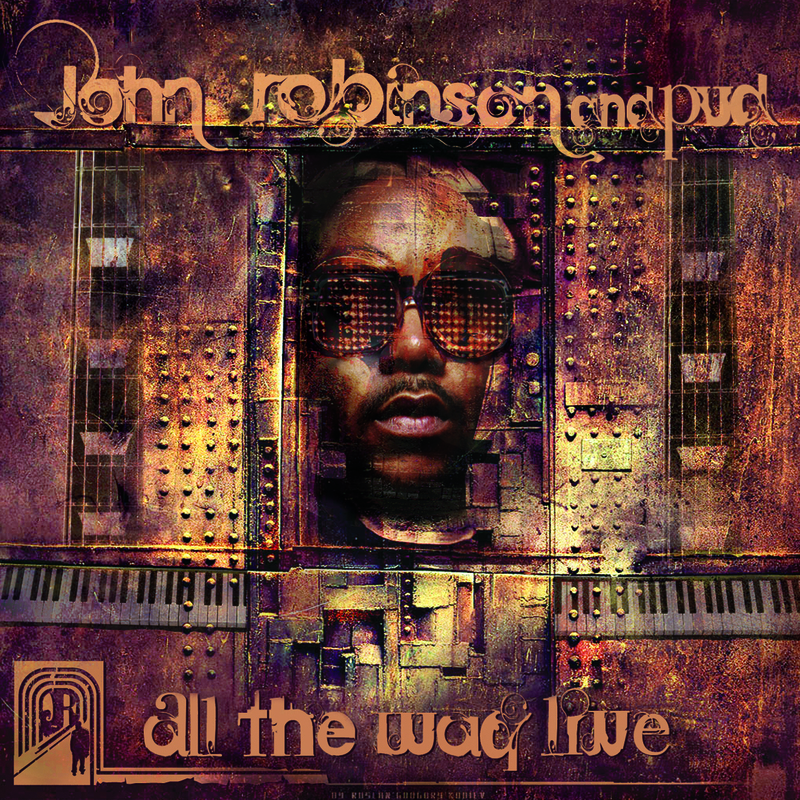 Personnel on JOHN ROBINSON & PVD: “ALL THE WAY LIVE” Album.